Control your electrical preheating system and control it though your phone! The WarmUp Bluetooth® upgrade lets you operate WarmUp through the DEFA app on your phone. You can control the system within a limited distance from the car. 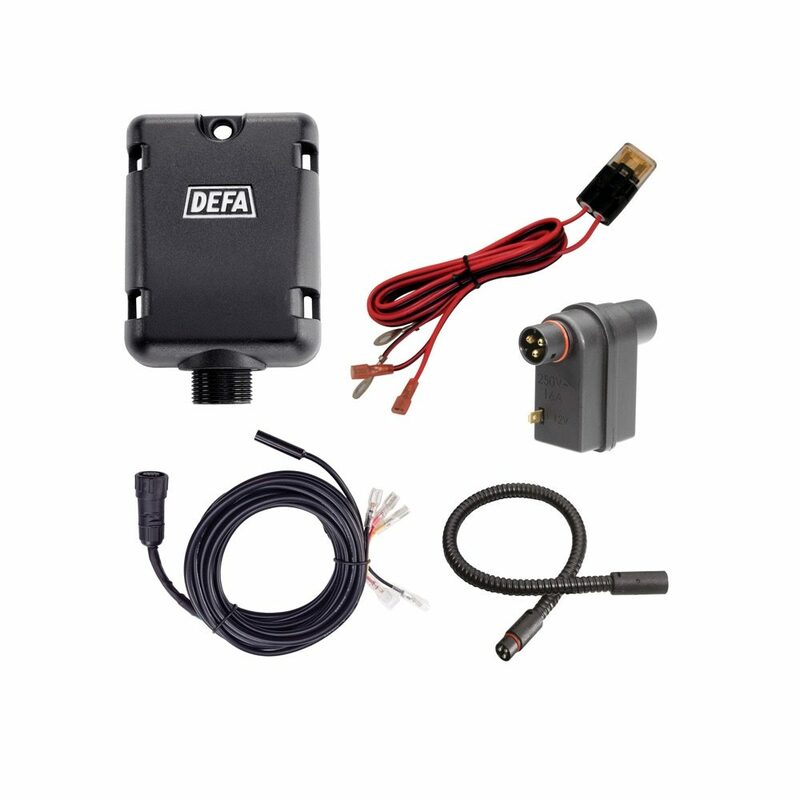 In the DEFA app you can pre-define times when the system should be finished heating your car each moring, turn the system on or off directly, monitor the battery status and receive alerts if you should forget to remove the cable before you start driving.